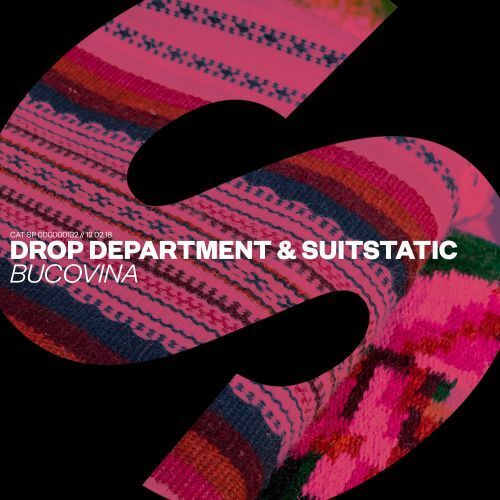 Drop Department combines musical powers with Suitstatic for Bucovina! Shaking rhythms and captivating horns build the foundation for this uplifting record, preparing you for the ultimate summer filled with festivals and parties. Get your groove on with the glorious percussion and sunny guitar riffs and dance the night away!